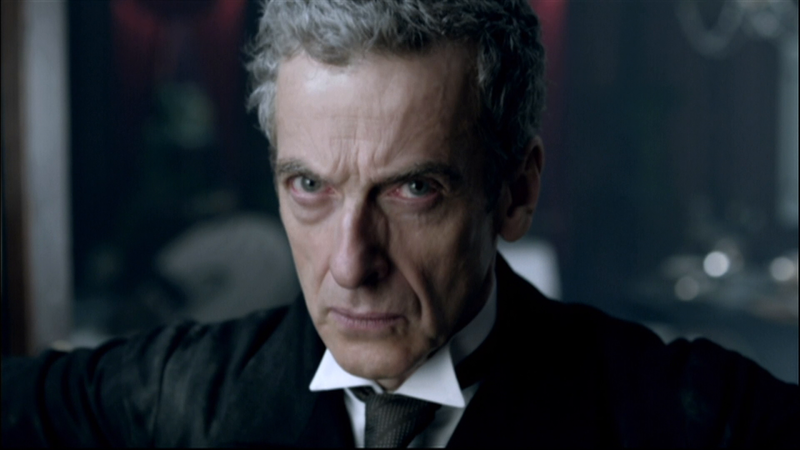 With all of Nottingham at stake, the Doctor must decide who is real and who is fake. Can impossible heroes really exist? The episode airs on the 6th of September, with time to be confirmed.